VPNs are now widely used for a variety of reasons from simple security and privacy to getting around network restrictions. While using a VPN is great sometimes they can run slow which is especially annoying when streaming videos from online sources such as Netflix or Kodi. If a VPN is slow most will automatically blame the provider which is not always the problem. Things such as the hardware, ISP, and the VPN protocol being used can make a big difference in VPN speeds. If you find yourself in with a bad VPN experience with slow speeds there is a simple thing that can be done to help speed things up. The best way to speed up a VPN is to match the right protocol to the hardware. There are a few things to look at to get the best speeds so here is a quick look at each. Is The VPN Service Slow? While this is a possibility with many bad VPN providers most of the top VPN companies invest heavily in Servers and different protocols. Often many people try out a VPN service and if it is slow cancel the service and move on to another. There are slow VPNs but before canceling try a few options below. 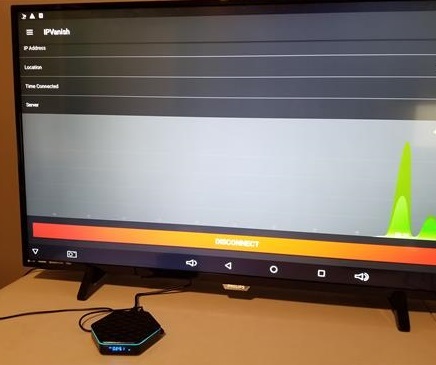 How fast the hardware that is being used to stream with will have a big impact on a VPN. 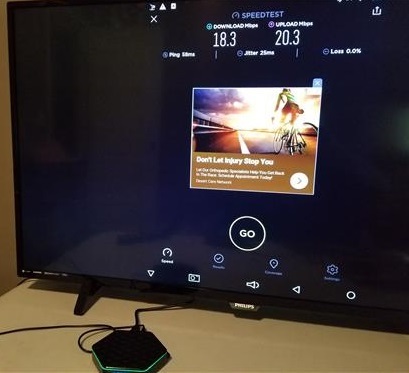 For example, Android TV boxes have become very popular as low-cost streaming devices but most can’t compare to the latest PC. Slow hardware can use a less secure VPN Protocol to help get faster speeds. Less secure protocols dont require as much computing power letting slower hardware move faster. There are many VPN Protocols each with the goal of encrypting data between two computers over the internet. Each protocol has its pros and cons with some having better encryption or speeds than others. While most will want the best encryption possible this can be difficult for slow hardware to encrypt and decrypt slowing down the entire process. Changing the protocol and doing a speed test will give your hardware the best speeds possible. 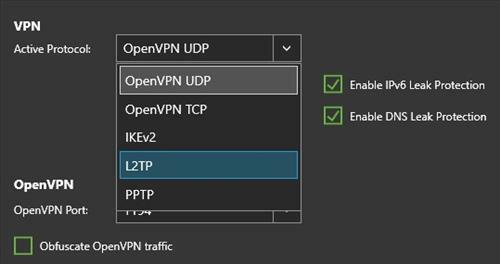 To change a protocol check under the VPN software settings for the option. For example, here using IPvanish on a PC it is under Settings–>VPN Active Protocol in a drop-down box. Not all Protocol options will be available depending on the hardware. 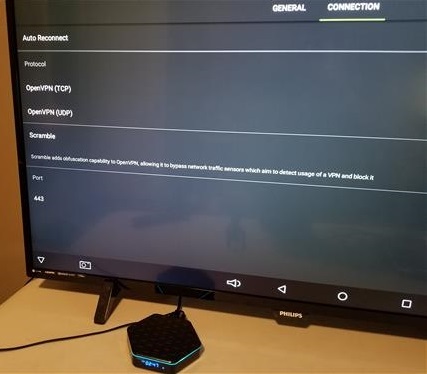 For example, Android TV boxes are usually stuck using OpenVPN UDP or OpenVPN TCP. Which VPN Protocol is Best? Below are the most common VPN Protocols and a quick summary of the pros and cons of each. 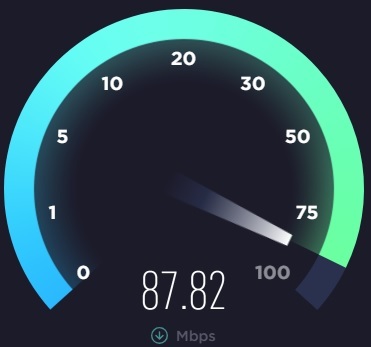 The quickest way to find the fastest VPN Protocol for your hardware is to go through the protocol options, connect, and do an online speed test. OpenVPN is the most widely used and more secure of the VPN protocols since it is Open Source and flaws quickly found and fixed. Since it is Open Source the code is under constant scrutiny for any vulnerabilities making it very secure. Unfortunately, this high security also makes it one of the slowest protocols. Slow speeds have been its biggest criticism but it has gone through updates recently that has boosted its speeds. 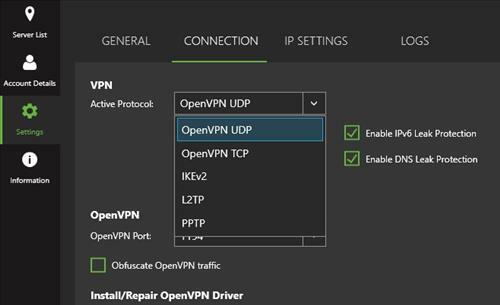 There is two version to choose from OpenVPN UDP and OpenVPN TCP. UDP is usually known to be faster than TCP but this is not always the case and best to test both for the best speeds. PPTP (Point-to-Point Tunneling Protocol) is one of the original protocols and was popular in the 1990s. It was introduced in 1995 and came installed with Windows 95 and was created to work with old dial-up connections. While great for its day it has long been found to be unsecured and has known cracks. Even though it is not a secure protocol it is still widely used since its lack of security features makes it fast. For example, many use it to watch Netflix from different locations. PPTP is an old protocol that still has its place and while not good at securing online banking it is good at changing an IP Address/locations with good speeds. L2TP is a protocol that doesn’t give any security itself and often bundles with another protocol for security. It was developed by Microsoft and is the successor to PPTP. To add security it is most often bundled with the security protocol IPsec. One major problem with L2TP/IPsec is it defaults to Port 500 which makes it easy to detect and block. IKEv2 like L2TP is only a VPN protocol without any security so is often paired with IPsec. While not as popular as other protocols it has one advantage of being very mobile friendly. IKEv2 is good at momentary signal losses which can a big benefit for spotty WiFi or traveling in a vehicle with a smartphone. VPNs are great for security, privacy and getting around network restrictions. As great as they can be using the right protocol can go a long way in speeding up or adding more security to a connection. Of course, there are bad VPN providers. Personally, I mainly use IPVanish but there are many more. If you have a bad VPN experience changing the protocol and doing an online speed test may solve the problem.